The Music Industry has given many the millions which they have dreamed about. The great number of fans they have stayed active are keys to their success. 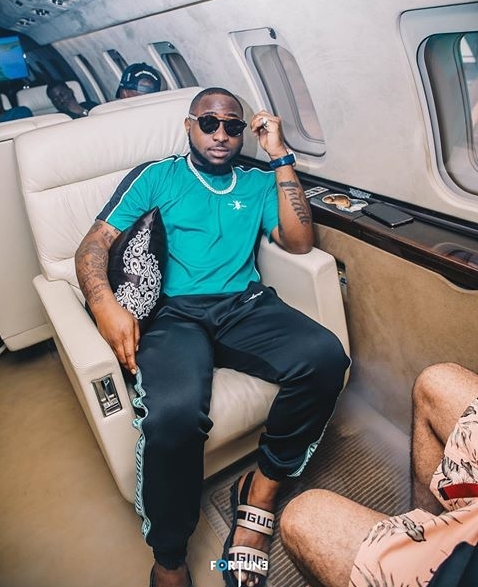 Davido has the lead on the list of richest musicians in Nigeria. His real name is David Adedeji Adeleke but popularly known as Davido (stage name). He was born on November 21, 1992 in Georgia, US. Davido broke into the industry with his hit single "Dami Duro" which received lots of acceptance and airplays. Dami Duro was a hit from his debut album titled "Omo Baba Olowo" in 2012. He is associated with many record labels like Sony music, RCA Records, co-founded HKN Music and also his Davido Music Worldwide (DMW). Davido net worth 2019 is estimated at 9 billion Naira. The second richest act on the list is starboy. Ayodeji Ibrahim Balogun is his real name but known professionally by his stage name Wizkid. Wizkid was born on July 16, 1990 in surulere, Lagos State. He signed a record deal in 2009 with Empire Mates Entertainment (EME), a record label owned by Banky W. He was signed alongside side another popular musician Skales. Wizzy rose to stardom when he released "Holla at your Boy", a song that was loved by many and received massive accolades. His debut album "Superstar" was a great one as it boasted of hits like "love my Baby", "Pakurumo" and "Tease me/Bad guys. 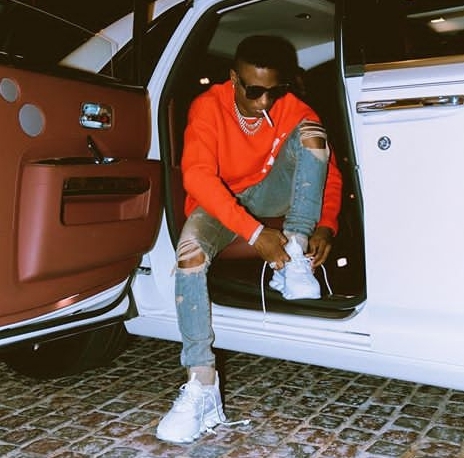 Wizkid net worth 2019 is valued at around 8 billion Naira. Don Jazzy is a Nigerian record producer, singer, songwriter and Entrepreneur. His real name is Michael Collins Ajereh and was born on November 26, 1982 in Umuahia, Abia State. Don Jazzy co-founded Mo'hits records in 2004 (a now defunct record label) with Dbanj. Following the closure of Mo'hits, Don Jazzy set up a new record label Mavins Records in 2012. The Mavin Boss has various top artistes signed to his label. 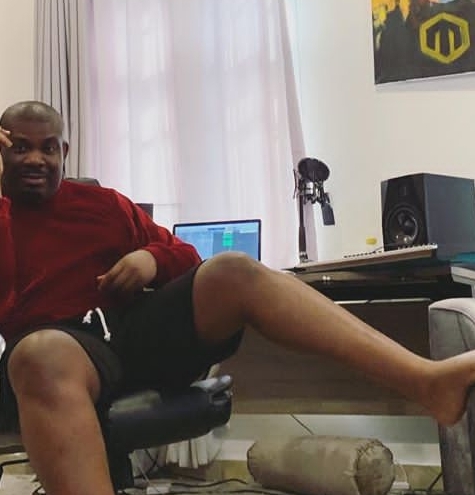 Don Jazzy net worth 2019 is estimated around 7.5 billion Naira. D'Banj seats fourth on the list. His real name is Oladapo Daniel Oyebanjo. He is a popular musician and also an Entrepreneur. D'Banj was born on June 9, 1980 in Zaria, Kastina State. D'Banj co-founded the now defunct record label Mo'hits with Don Jazzy in 2004. His mega hit was the 2012 "Oliver Twist" which buzzed Globally. 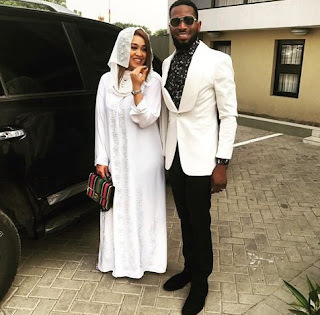 D'Banj net worth 2019 is estimated around 6 Billion Naira. The legendary 2Baba is still an active act in the industry. He started his music career in 1994 was one of the then popular trio "Plantashun Boyz" which included him, Faze and Blackface. His name is Innocent Ujah Idibia but known popularly as 2baba or 2face. 2Baba is one of the most decorated and successful Afro Pop artists in Africa and is still one of the most profitable artists in Africa. 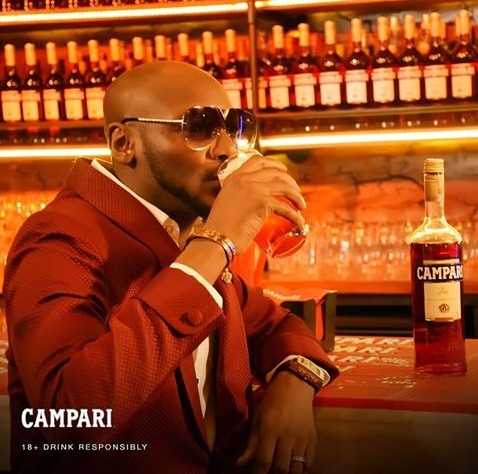 With his much success in the Music Industry, 2Baba net worth 2019 is valued at around 5.8 billion Naira.